Unbelievably, we are already half way through July and just starting to have thoughts about the “back end.” Just before we do, let’s just take a moment to reflect on where we are from a Tweed perspective so far this season. The first reflection on the season is that we are seeing mixed weather patterns, at times its helped the fishing and at other times stormy, windy and wet making fishing less pleasurable. Spring was slightly behind the 5 year average, but still a lot better than last year! I hear you say, it couldn’t have been any worse! There are some very memorable stories and red letter days from anglers who fished Tweed this Spring. 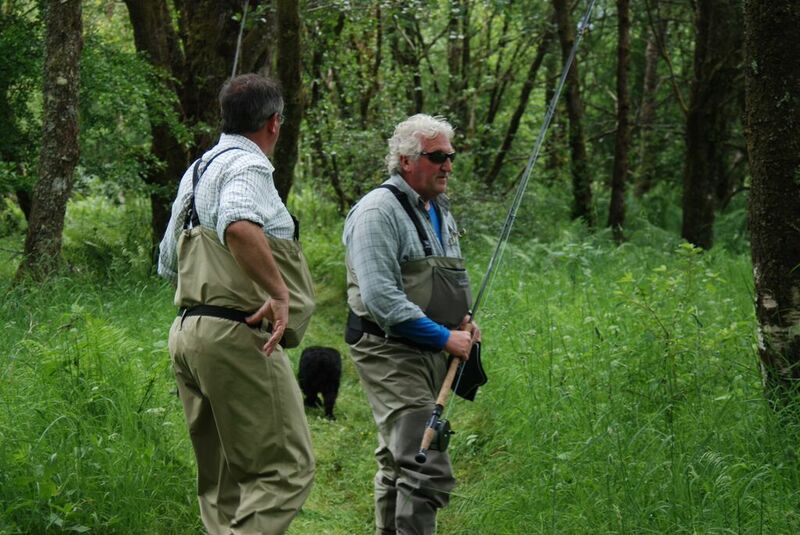 Into Summer and June was a decent month overall with some cracking salmon and sea trout reported. I have said it before, but, the noise around anglers losing fish is still quite incredible, with many reporting connections of four or five fish before finally landing their prized possession. These stories are not just on Tweed but mirror other rivers across the country. There are many happy anglers fishing Tweed with Red Letter Days on Bemersyde, Junction and Tillmouth to name but a few. Including reports of beats being only lightly fished so far this season. I was reminded by a passionate angler recently that it wasn’t all that long ago when Tweed was never fished during the summer months, so it’s no surprise to find the river lightly fished this month. 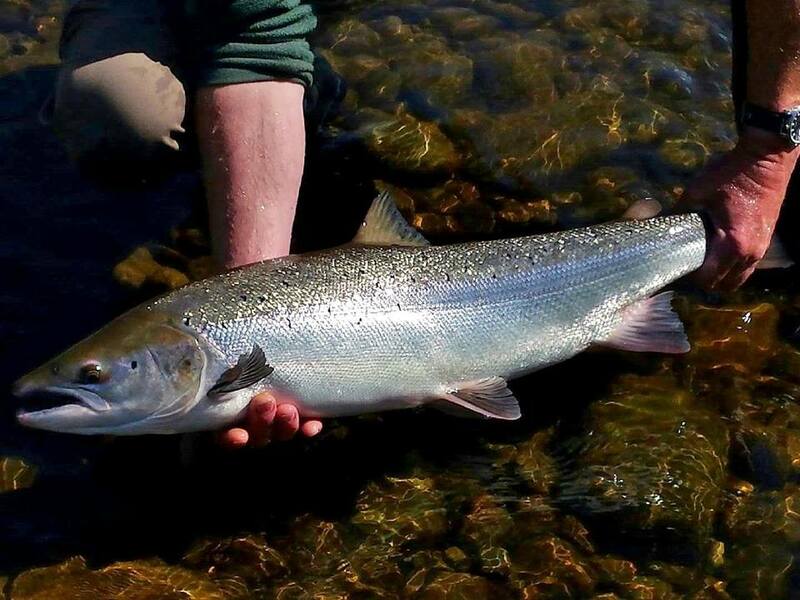 Last week 80 sea trout and 79 salmon & grilse were caught – latest Tweed Catches. This year salmon over the 20lb mark and sea trout to 12lb have been caught, but, nothing yet as large as last years FishPal Malloch Trophy winning fish of 33b – I am sure this will change before the season is over! 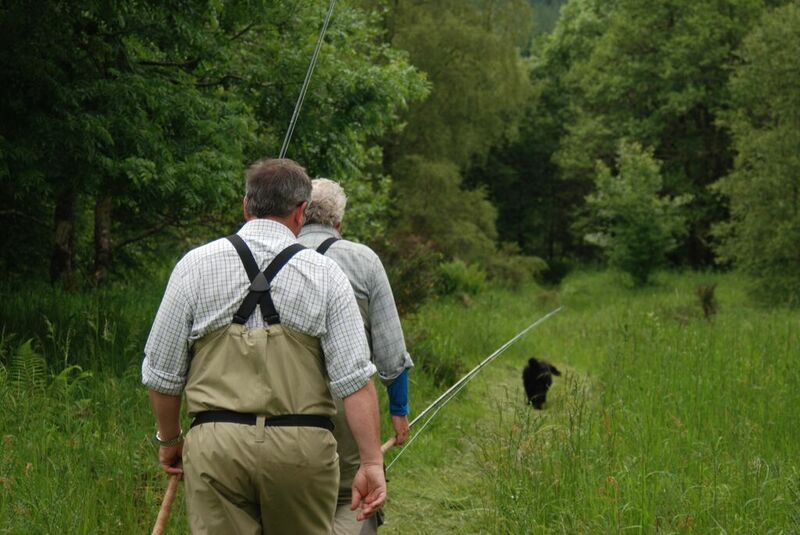 As a fanatical angler I have been taught to pay attention to what your ghillie says and to listen to the “worldly wise anglers” in the hut at lunch time, if you want to give yourself the best chance of catching a fish. Over the years this has taught me which leaders to use, fly patterns to try, when to fish and even how to play a fish – all good advice and still dictates where, when and how I fish to this day. An early morning session, rest the water during the day and then back out late into night would be my method of choice right now. Floating lines and a selection of tips are packed, along with a box of summer salmon and sea trout flies, my favourite colour “blue” to take with me to the river. If I need to ‘pick someones brains’ then Ian Wilson from Borders Gunroom gets a call, a true ‘Tweed expert’ who has caught many a fish to his own rod. So where to fish for July and August? The big question is again dictated by just how the river is fairing. With recent heavy rain and a bit of colour in the river, noticeably running off, there are a choice of beats I would head for. The lower river is at a decent height and fish are being caught around Tweedhill, Hendersyde, Tillmouth Ladykirk etc so that might be a wise move. 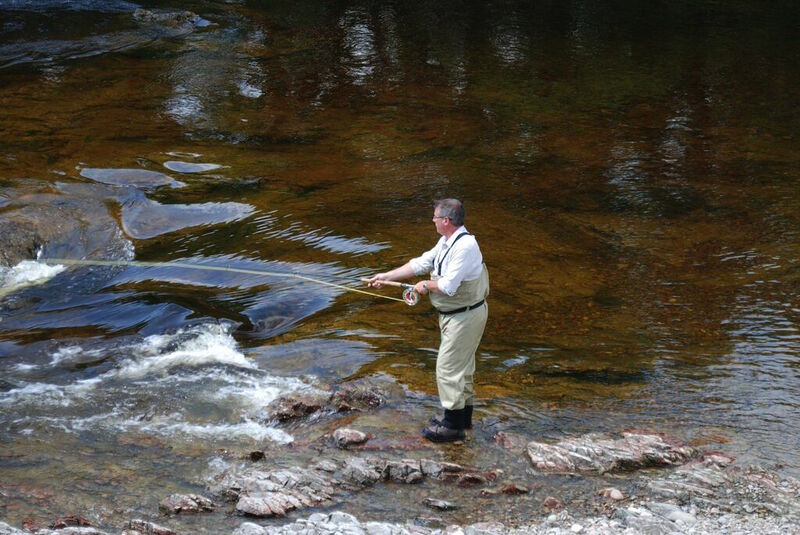 The middle river is seeing the benefit of having some rain and fish are now being caught on Dryburgh Upper and Lower, Bemersyde, Middle Pavilion to name but a few – and as I said, not overly rodded at this moment. So where to fish? I might even ask Tom Carter in our office who speaks to anglers and ghillies every day and has the latest news up and down the river on conditions and catches. The old saying about needing to have your fly in the water to catch a fish always rings true in my mind – so get out there! Soon, we will start to think about Autumn – but for now, there are fish running the lower and middle beats in particular. It’s time to get out and cast a line – if you need any help, then please give us a ring on 01573 470612 and we will share all we know to help you find the right beat to fish.